Elan has newly released the HR10 remote control and will be releasing the HR30 later this year. 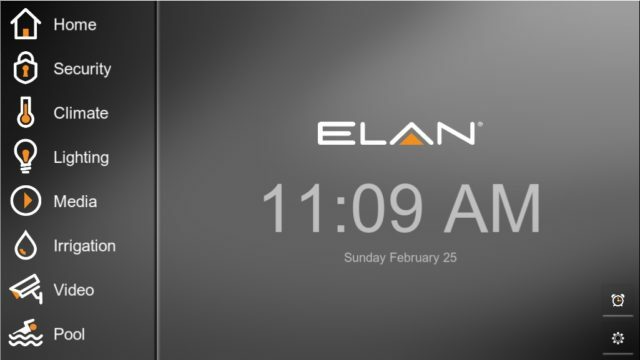 This marks the first time that Elan Home Systems is offering more than one choice in remote controls for the Elan g! system. The HR10 remote control will retail for $399 in comparison to it’s predecessor the HR200 which retailed for $870. The price of the flagship HR30 is still up in the air, but it’s more than likely going to be same price point as the HR200 if not more. 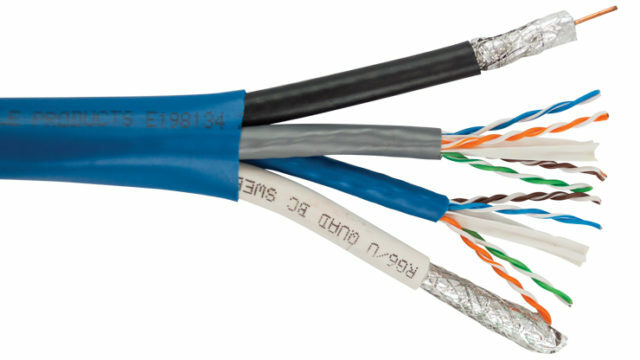 In this post we’ll focus on the HR10 and how it is different from the HR200. This is a video walk through of the HR200, and since the functionality of the remote remains very similar it is still relevant. You can also learn more about the Elan g! home automation system in general, aside from it’s remote controls. The Elan HR10 remote is much thicker than the more flat profile of the HR200. It’s also slightly wider, and slightly taller. This isn’t a bad thing, it has a more substantial feel and is also a bit heavier. From the weight distribution and just looking at the size of the battery, I’m willing to guess that the HR10 battery will last longer than previous models. The enclosure of the remote is now a matte finish with a slight texture to it. This is different from the high gloss smooth feel of the HR200’s. Personally, I prefer the high gloss smooth finish, but for half the price it’s hard to complain. The HR200 was a touch screen remote, allowing the user to touch the icons on the screen to perform actions. The new Elan HR10 remote control is not a touch screen. Instead, it has 6 tactile buttons surround the screen. There is always a maxium of 6 icons on each page, and the 6 tactile buttons that surround the screen each correspond to the closest icon. This is well illustrated in the video. Since there is a 6 icon limitation per page, there is an included “page” button that is front and center of the remote control to scroll through pages that have available control options. 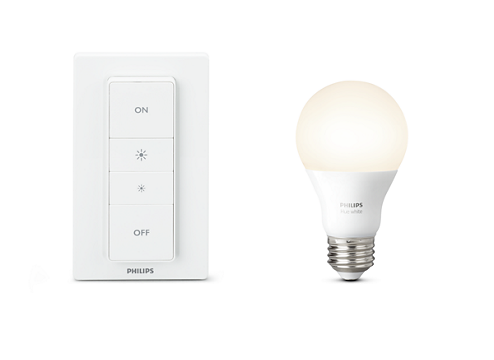 In most applications 6 icons are sufficient for remote control of any device, so the real value in the page scrolling is being able to get through a long list of channel favorites, or a list of thermostats and light switch controls. The Elan HR10 is able to control climate and light throughout the entire home. It cannot control Security related devices, the irrigation system, or pool and spa. The real difference is that this remote can only control a single media room. 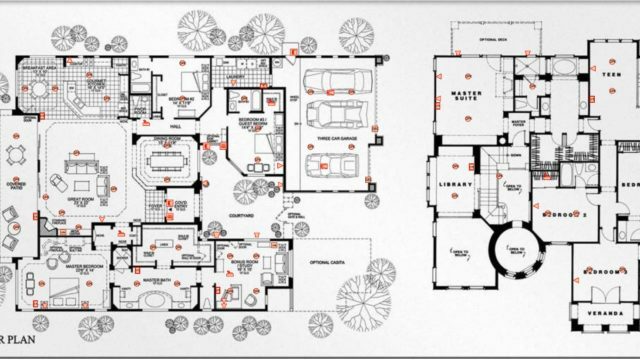 For example, if the remote is programmed to control the family room surround sound system, it cannot be used in the master bedroom to control the TV. This is the biggest difference in control between the HR200 and the HR10, but we’ll look for the true whole home control to return with the HR30. Both the HR200 and the HR10 come complete with charging cradles, pickup sensors, and instant connect Wifi. Since the Elan g! controller is still required and is at the heart of any Elan system, there is no difference in speed of control. In fact, the HR10 is slightly faster to render graphics. Commonly when designing Elan g! 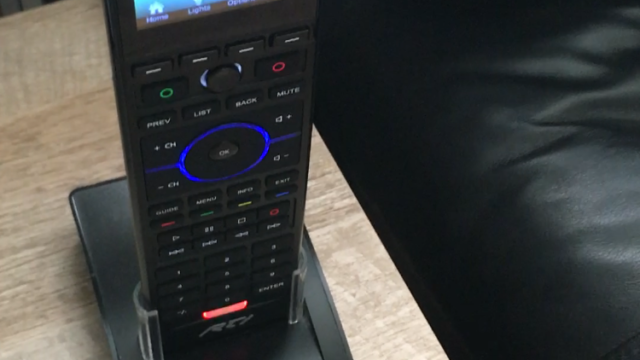 systems I’m forced to specify very expensive remotes in any room where the audio from the TV plays through the whole home audio system, or forego the remote all together (not advised) and leave control entirely to phones, tablets, and touch panels. This new Elan HR10 remote control offers an in between solution. The remote is half the price, but still offers a great way to control media in secondary zones, which is exactly what we needed. It’s a more economical solution to a holistic centralized whole home media and automation system.